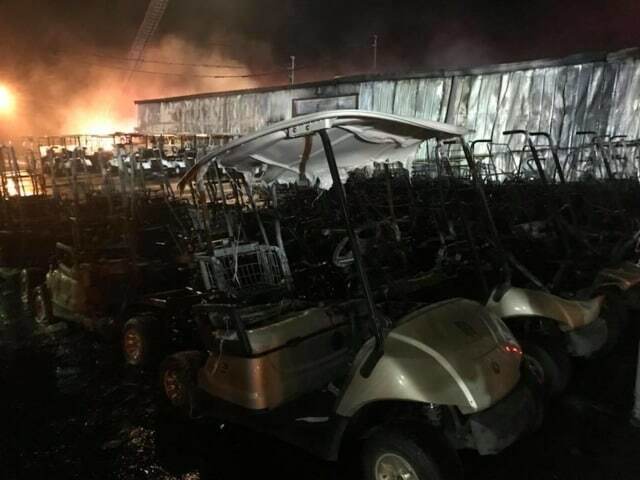 A heat-related illness results four firefighters hospitalized due to an explosive fire at a golf cart dealership in Alabama. Friday morning a fire sparked among vehicles parked outside of Decatur Golf Carts. Reports say Decatur firefighters were called to take on the conflagration.The battle continued as the fire smothered carts in a warehouse, it caused dozens of batteries to explode, leaving a difficult battle for the firefighters involved. Officials report that the building involved must now be demolished because the fire destroyed the stability of the building. Lt. Stacy Rose states the cause of the fire is still under integration. 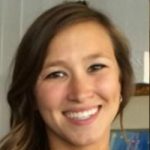 Arson is not being suspected. The four firefighters were taken to Decatur Morgan Hospital for heat exhaustion treatments and were all discharged.